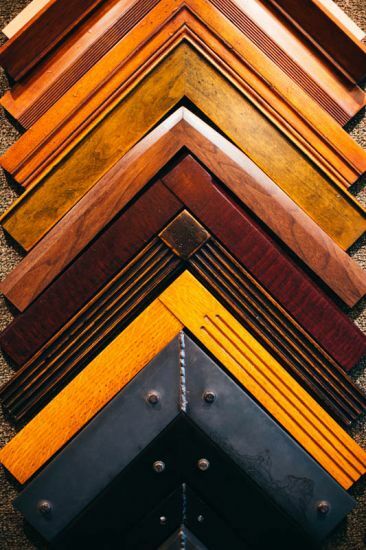 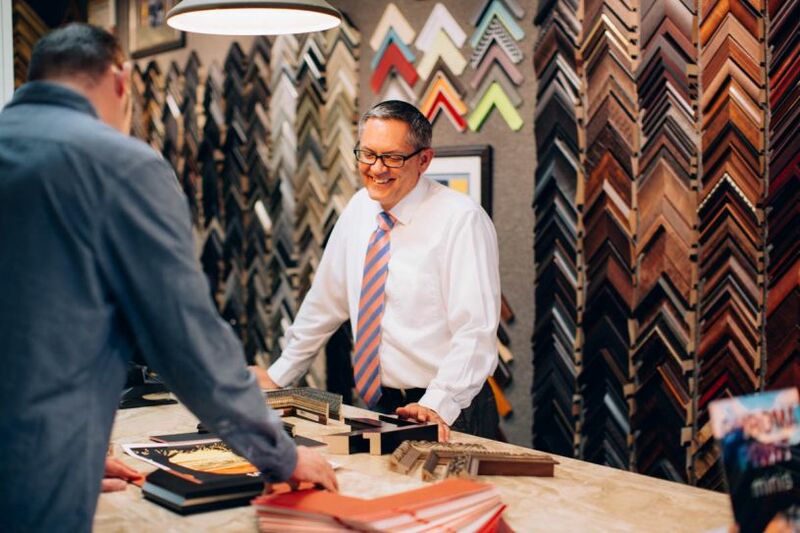 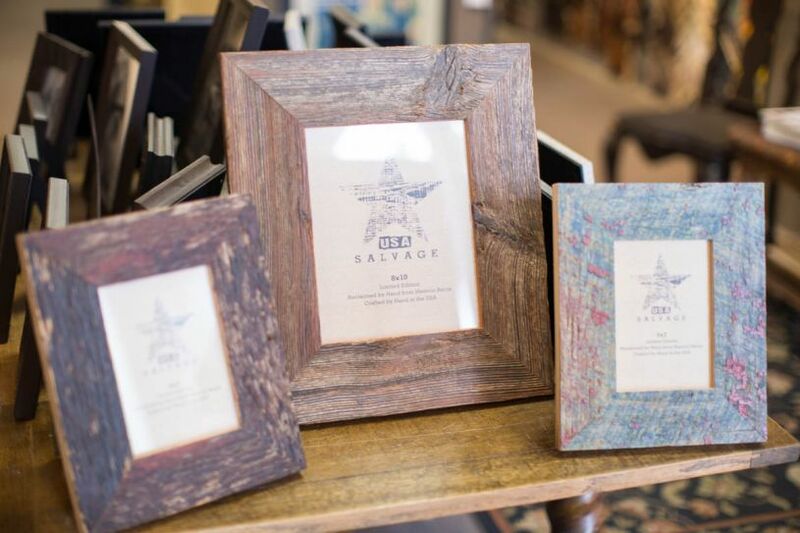 While Beard’s Framing has been a locally owned and operated company since 1974, our business model has evolved tremendously over those years. 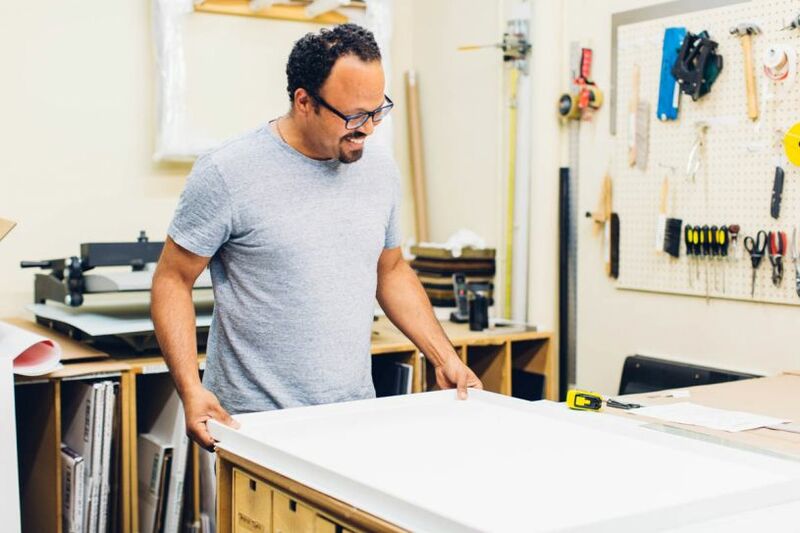 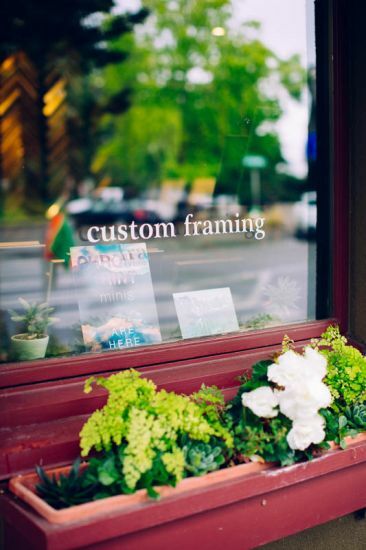 Gone are the days of do it yourself framing and giant sales every day of the year. 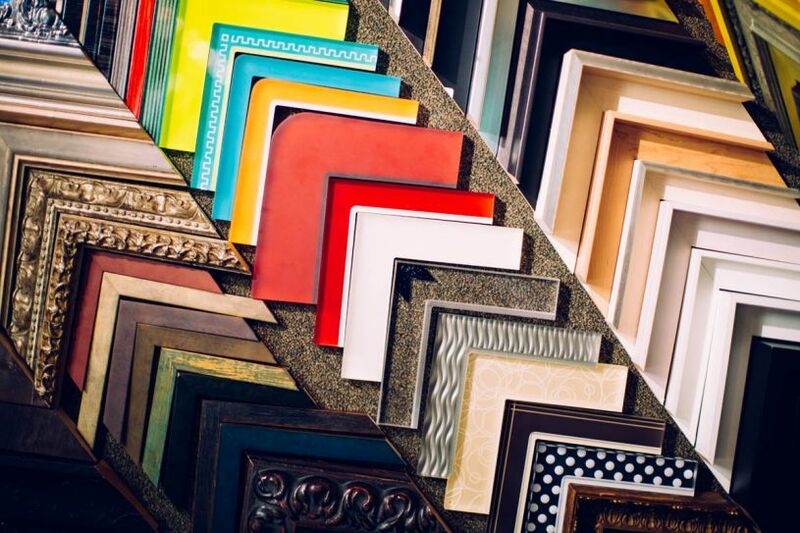 We leave that to the Big Box national chains. 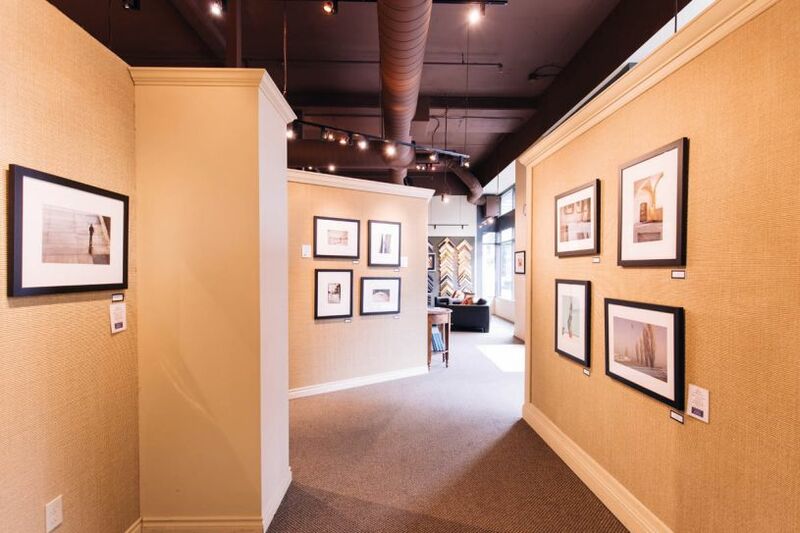 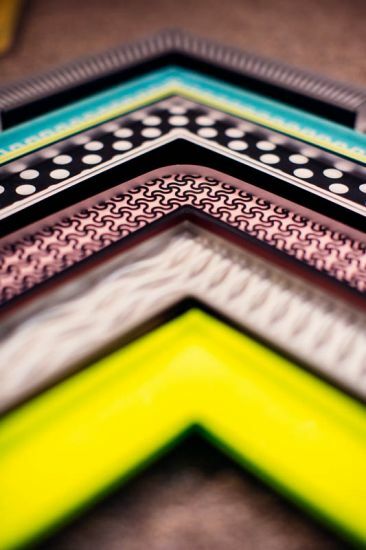 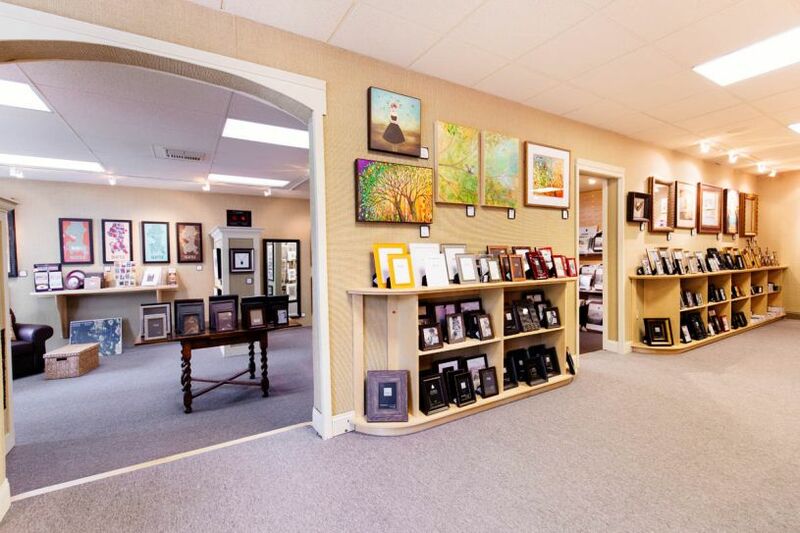 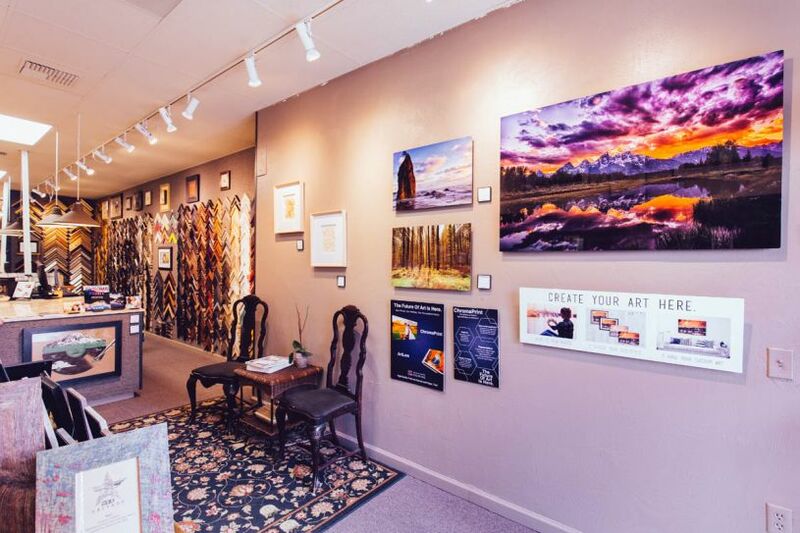 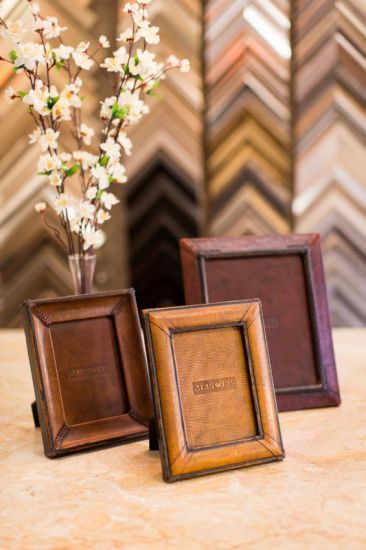 We are passionate about art and, especially, the art of framing. 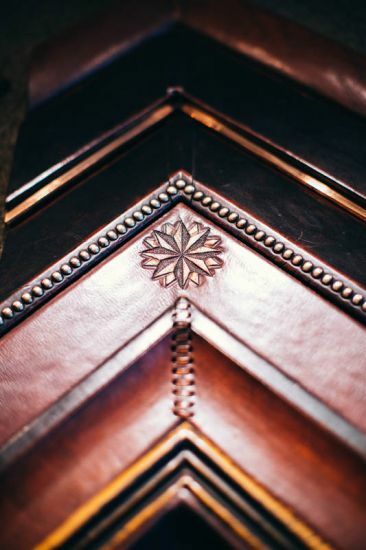 Our designers are artists themselves. 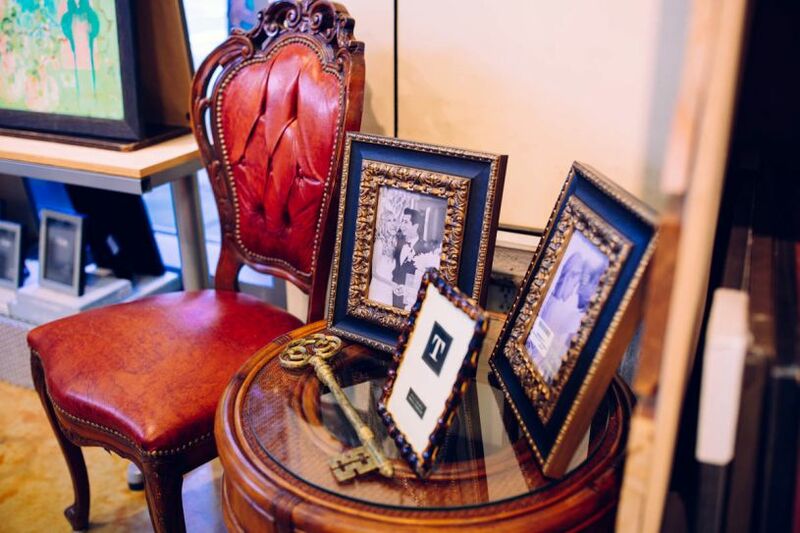 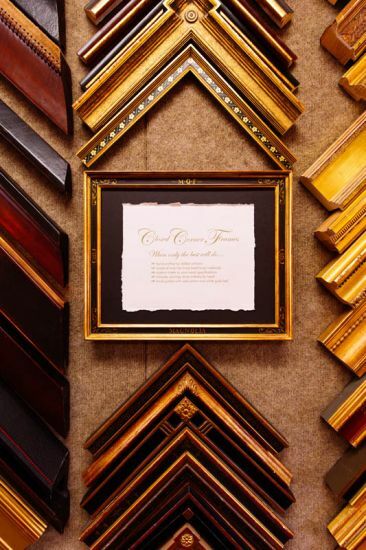 From handcrafted, custom gold leafed frames to frames fashioned from sustainable forests and resources, our quality simply cannot be surpassed. 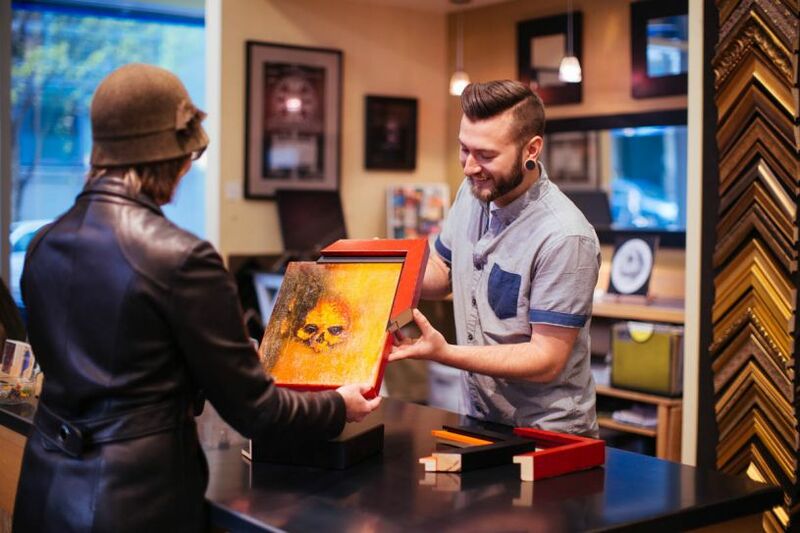 It’s time to visit the New Beard’s, Portland’s Museum Quality Frame Shops. 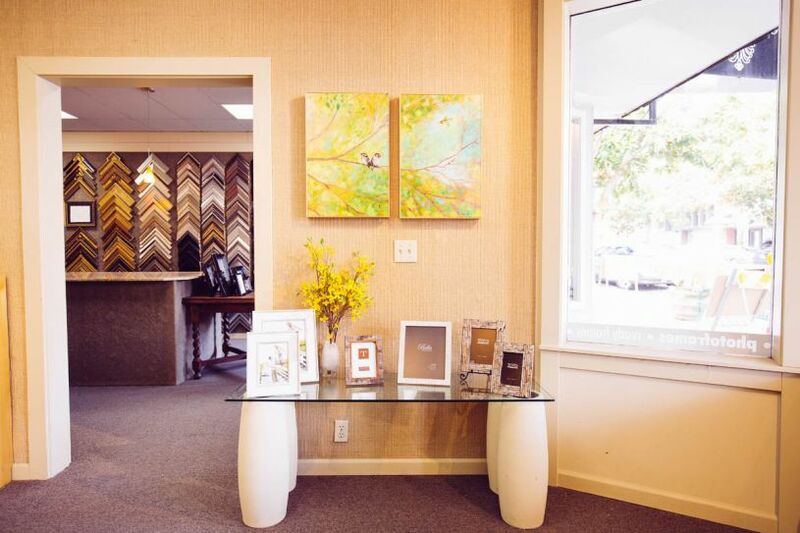 7720 NE Hwy 99, Suite E.
700 J Sleater Kinney Rd.